where are devil went texas? Have any of you heard The Sword? 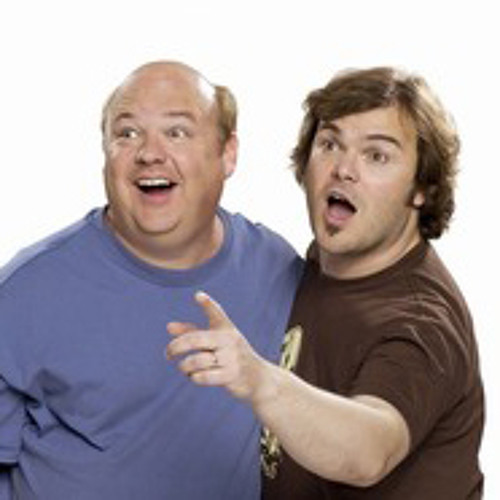 I think anyone who likes Tenacious D might like them as well. Check out Apocryphon!